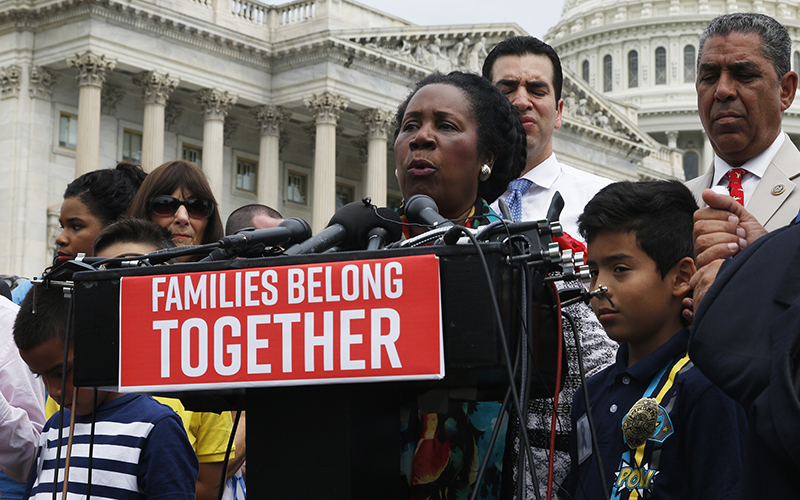 WASHINGTON – Critics of the administration’s policy of separating families at the border called it the equivalent of “psychological torture,” and even President Donald Trump said he did not like it as he ordered the policy reversed this week. 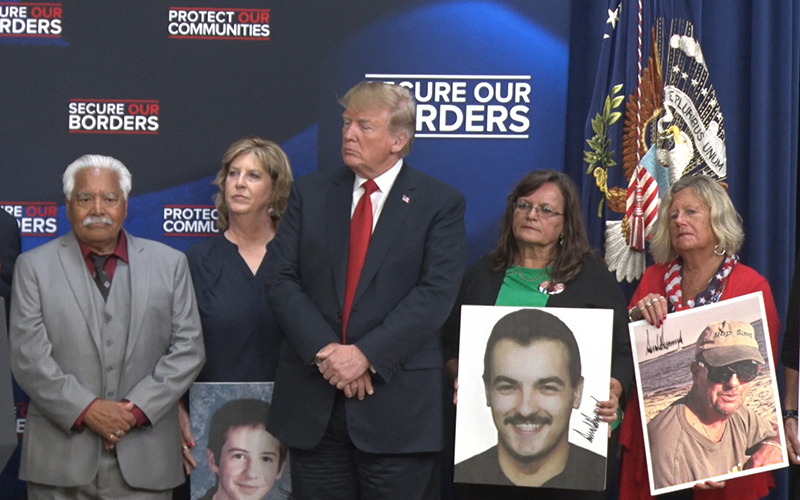 But the “Angel Families” who went to the White House Friday told the president that separation is a small price to pay for border security. 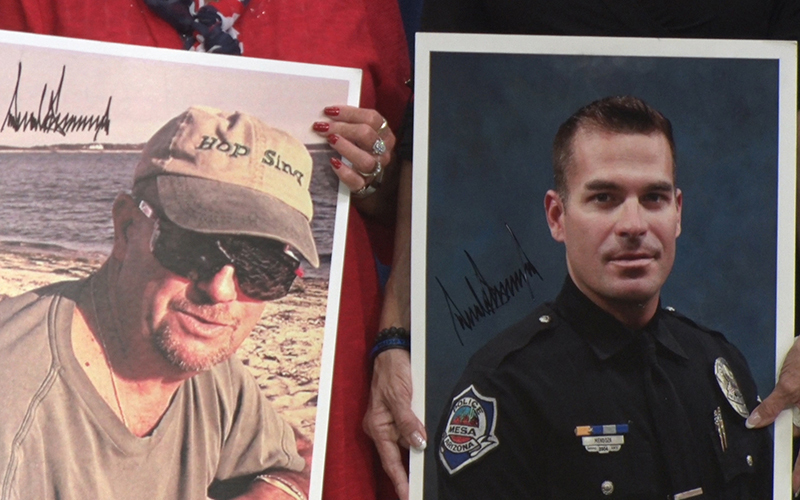 The families, including two from Arizona, held pictures of their loved ones and shared stories as they praised the administration’s policies – and they found a receptive audience in the president.